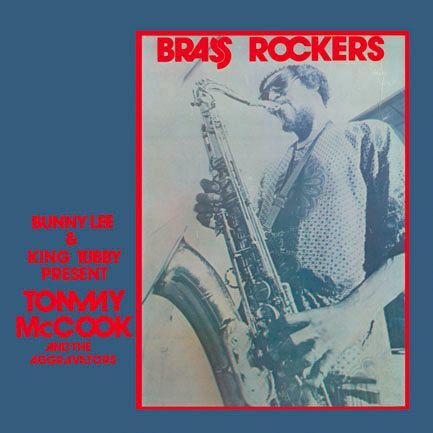 and the third is ‘Brass Rockers’ with Tommy McCook ‘pon the flying cymbals. King Tubby and Producer Bunny ‘Striker’ Lee are intertwined in the birth of Dub Music. of what today is taken as a standard... the Remix / Version cuts to an existing vocal tune. System in 1957 playing jazz and Rhythm & Blues at local weddings and birthday parties. and as the sixties drew to a close. Tubby purchased his own basic two track equipment. which he christened his music room. King Tubby releases would feature a collection of his mixes to a selection of Strikers rhythms.